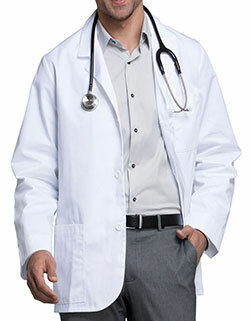 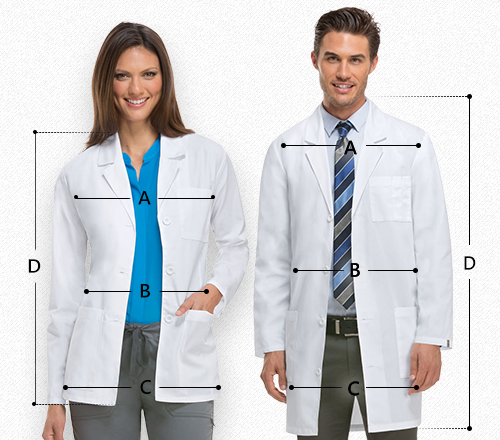 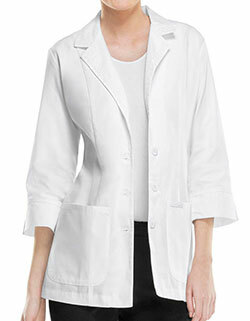 Code happy 36400A Unisex button front lab coat is the best choice for your everyday work. 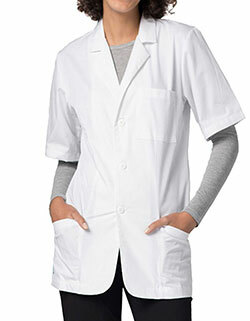 This smart yet professional lab coat of Certainity features a notched collar, chest pocket with a pencil stitch, two lower patch pockets with side entry access to the pant pockets, and an instrument loop with logo D-ring above the right pocket. 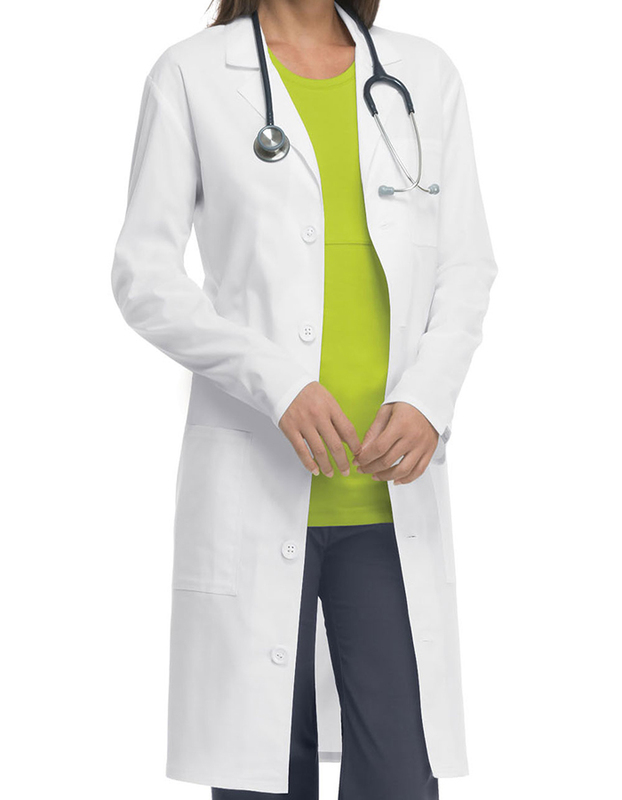 Also featured are back pleats, stitched down back belt, signature mesh binding at the back neck and a logo moon facing.